Amybeads: Friday Free Pattern and Color Palette and other stuff! Friday Free Pattern and Color Palette and other stuff! I've been working on and tweaking some patterns for the 2014 Bead-It-Forward quilt. 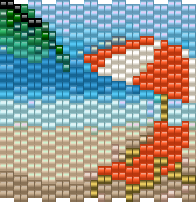 Here is a fun little pattern of a beach scene! Enjoyed a trip to the farm market earlier this week and made some fresh coleslaw! YUM ! 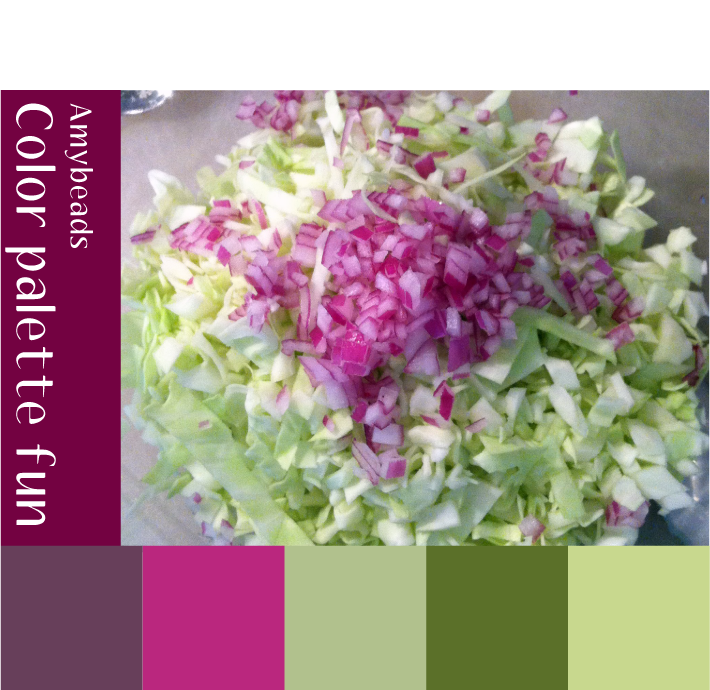 Here is a color palette I did because I was so taken with the pretty cabbage and onions! I also started a color palette page! ...I had just completed 22 years in the restaurant industry. 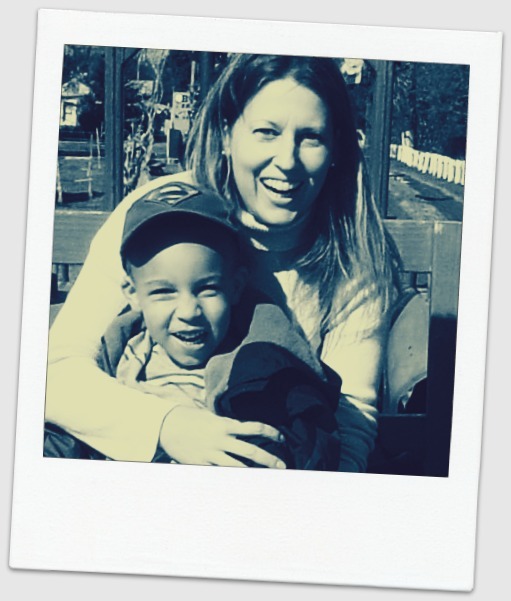 I was burnt out, tired, jaded, and stressed beyond my wildest dreams, working way too many hours per week and trying to balance that with being a single mom. I quit my job and went out on my own doing events and marketing as a private contractor and doing a few stints here and there with full time or part time jobs. Almost everything I worked on over the last seven years has been related to food and/or beverage in some way. Whether it be working on a food and wine festival, on farmers markets, for food distributors, and more! I also worked for a bit with a whole food supplement company and learned so, so much about food and herbs and their dramatic effect on the body and mind. After many interviews, and meetings, and emails...I got the position of marketing director for the whole company. It wasn't the job I applied for - but I am so much more excited about this job than the one I applied for! I am feeling unbelievably grateful and blessed and lucky to have had all this line up the way it has. So I can't help in share in my excitement. Also, I'm finally realizing how entrenched my life has been with food so I will definitely be getting on my soapbox sharing more of my thoughts and knowledge on the subject! In the meanwhile - this weekend I hope to complete my first piece in the ZnetShows "Rings & Bling" challenge. 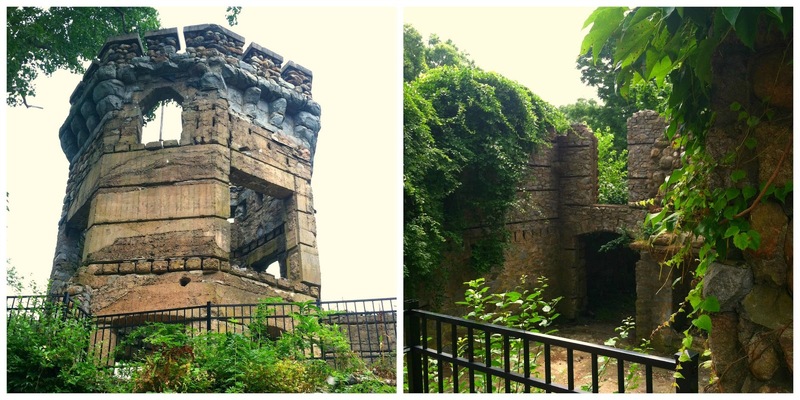 Here's a sneak peek! Congratulations, again, Amy, on the new job. It's great to be happy with your work. 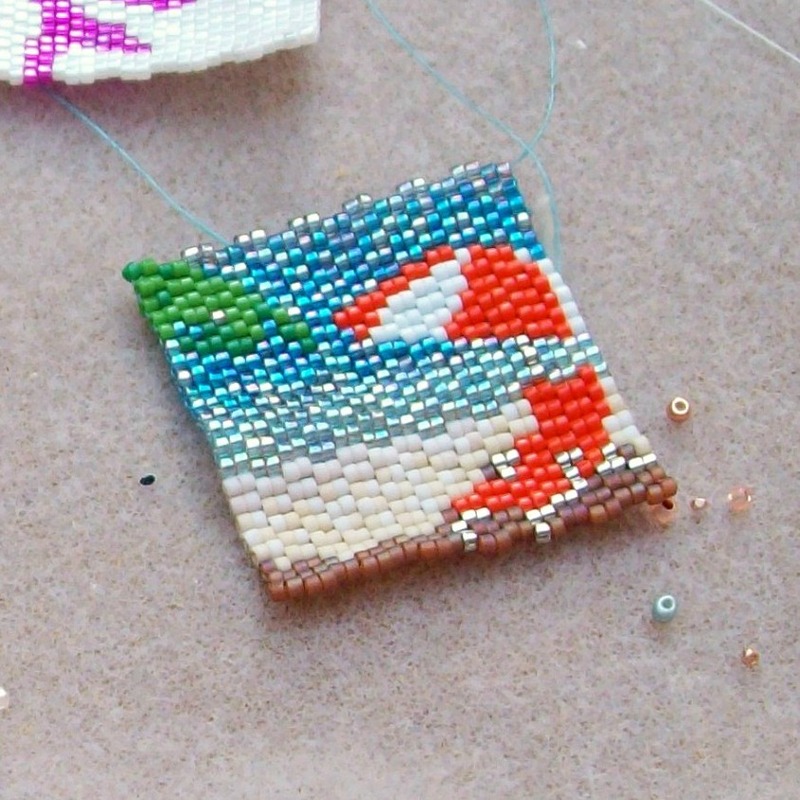 That beaded beach scene looks so relaxing. And I LOVE what you are showing in the sneak peak...can't wait for the reveal! Best of everything to you with the new job! Congratulations on the new job!!! That's so great! 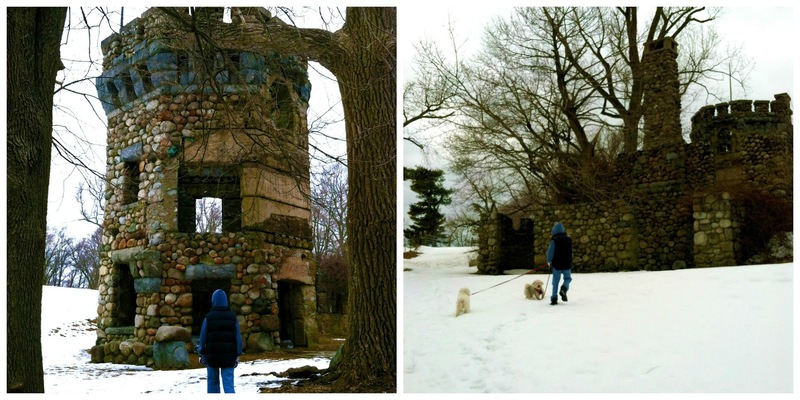 Am DYING to see that castle! I'm going to have to go up there and visit you one of these days! 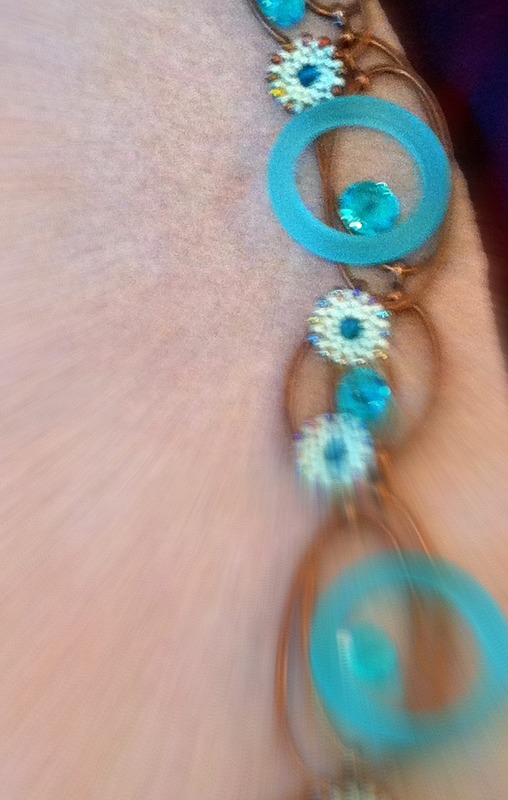 :D I love the beadwork too. Is that flat peyote done with 2 beads instead of one? I've read Your post with the special attention and interest.It seems,thanks to this I've got Known You more as well as Your life.